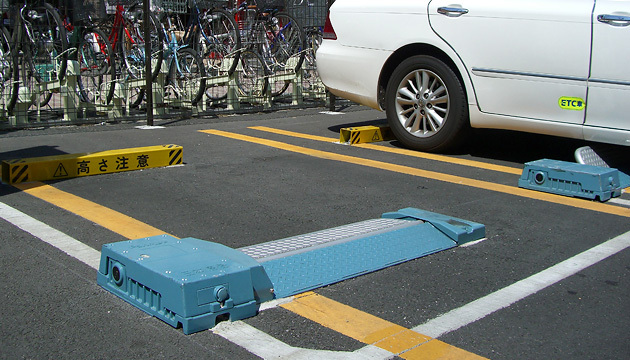 The increasing number of automobiles, illegal roadside parking and other factors have affected traffic congestion and accidents, while exhaust gases have created environmental problems. 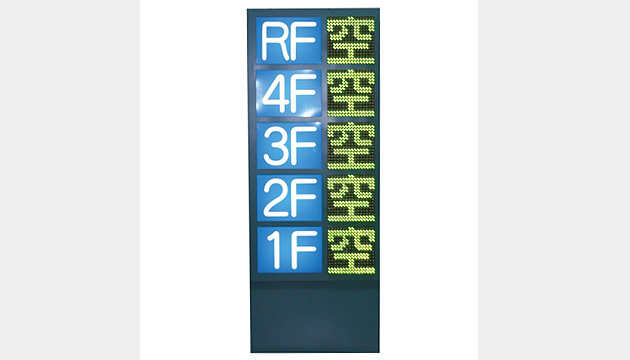 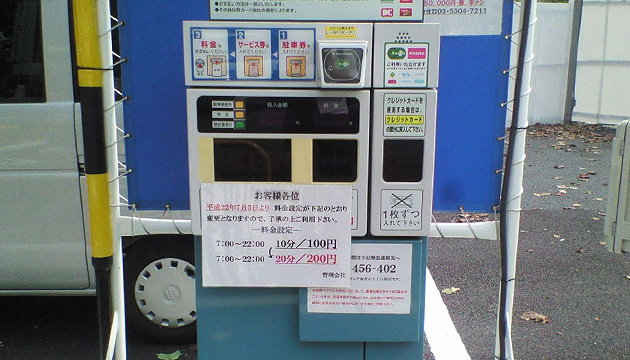 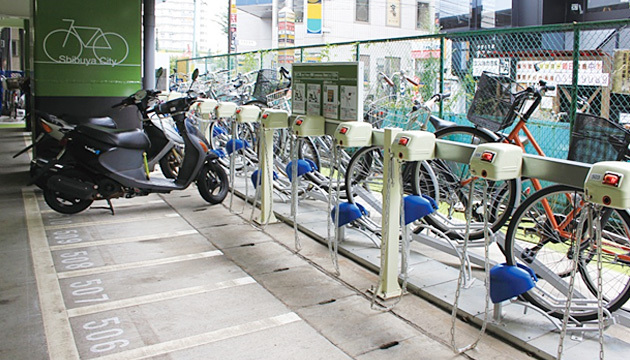 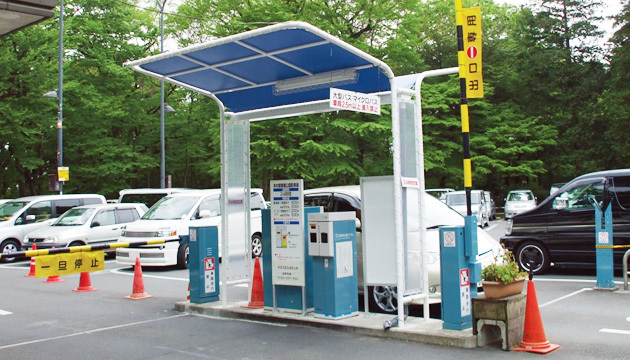 To help address these traffic conditions, Nippon Signal's Information Systems Division provides environmentally-friendly products and systems under the "ECO-PARKING" concept. 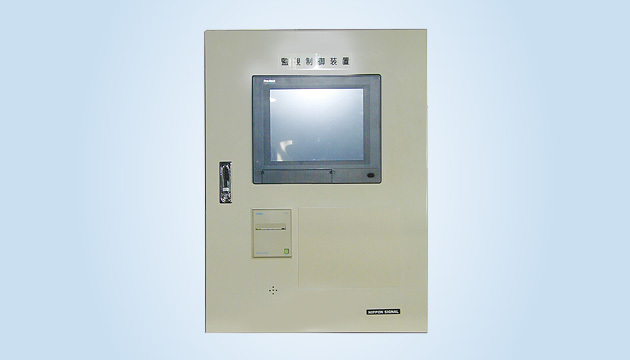 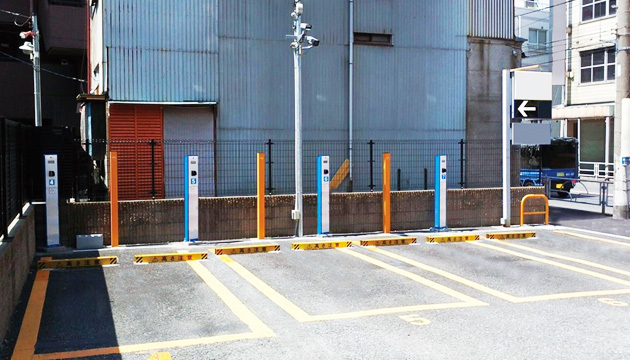 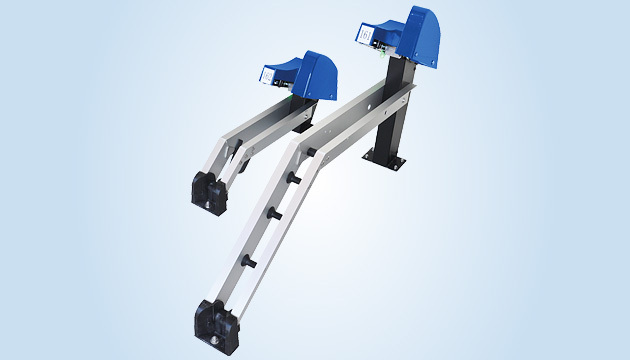 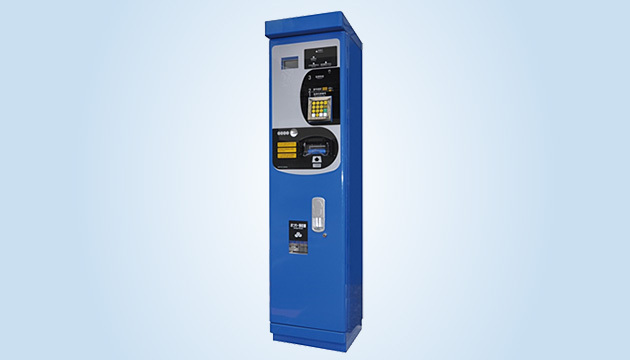 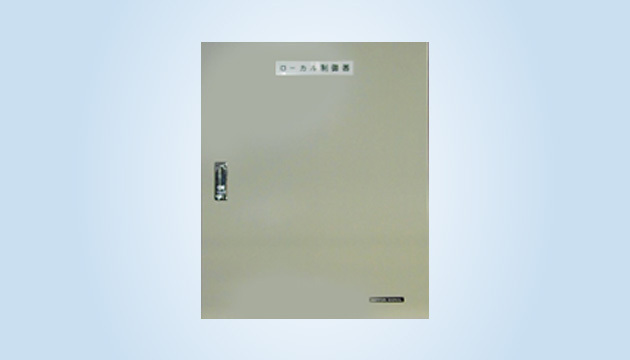 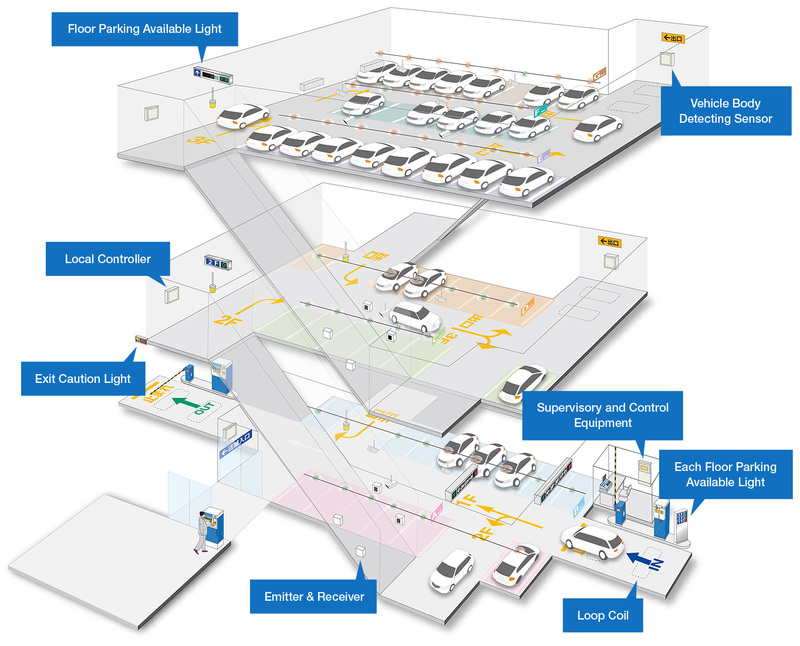 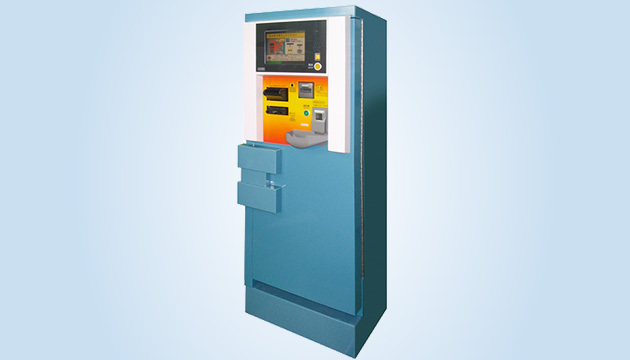 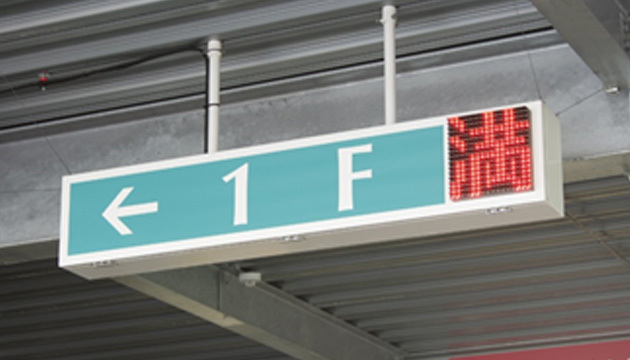 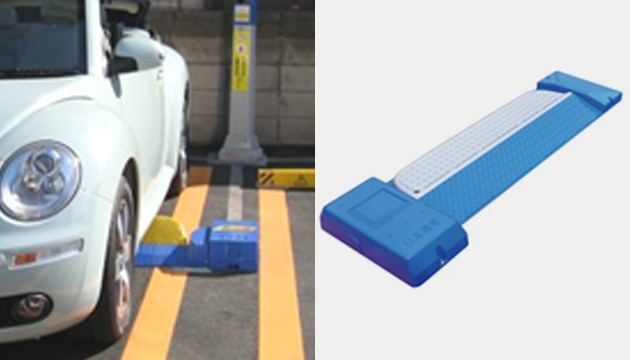 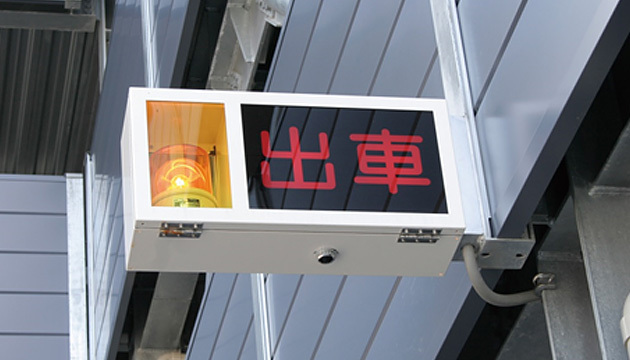 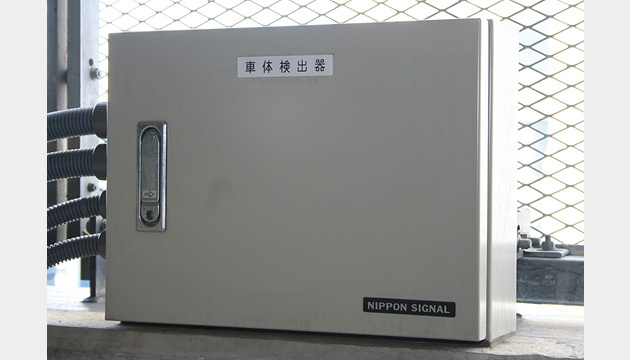 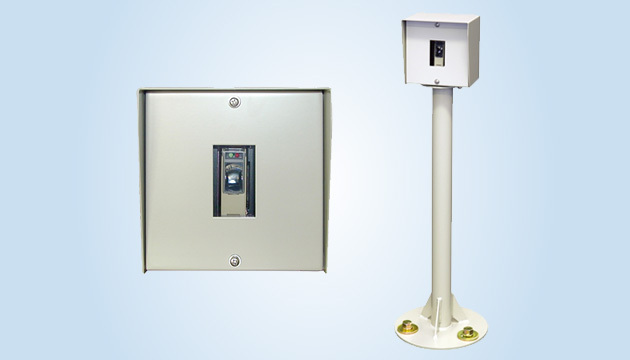 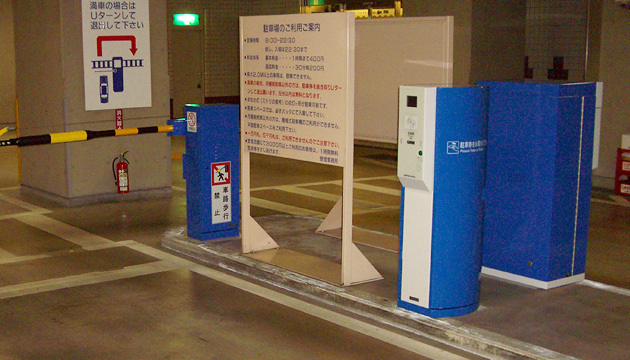 In the parking system solutions field, Nippon Signal provides comprehensive support for the operation of parking lots, which have today become an essential part of the urban transportation system. 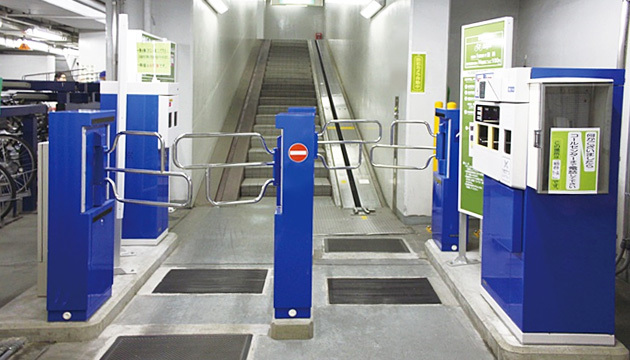 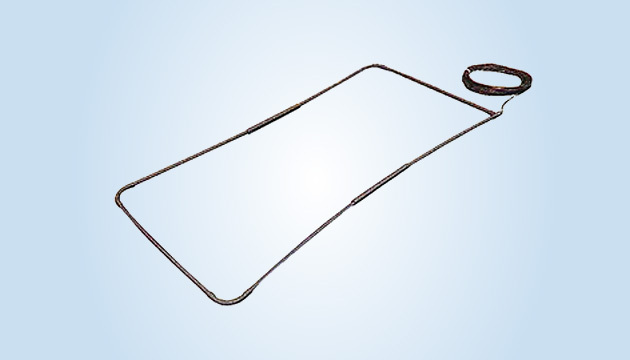 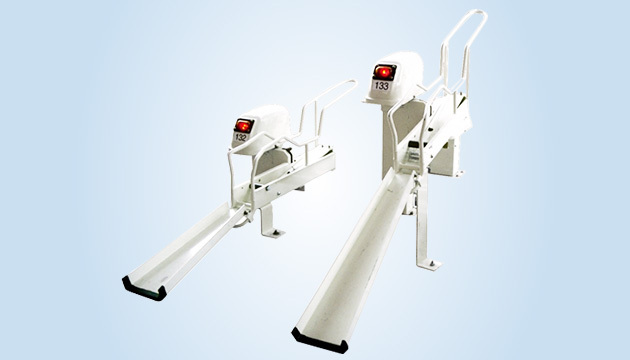 We have a solid track record of success with products including the PARK-LOC® system, as well as Gate type parking management systems, parking control systems, and parking management systems for bicycles and motorbikes.